You know what your patients think of your office, right? Or are they not telling you things? 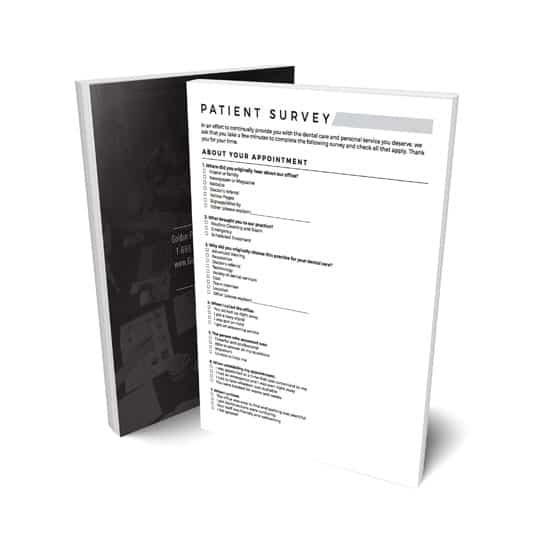 Send this confidential survey for a true insider’s look of what works well and what needs work.